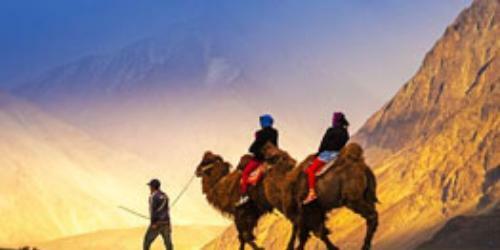 Fabulous six days in Leh Ladakh covering Leh, Alchi, Nubra Valley and Pangong ; package is tastefully crafted so you may explore these astounding destinations in most perfect manner. You may get every chance to dive deep in the destination and enjoy to fullest. 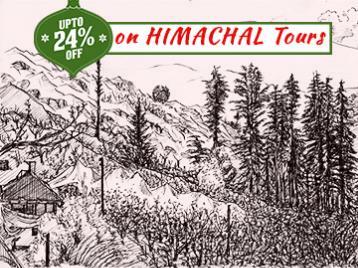 If you love to explore the virgin allure of nature than this package is for you. On arrival at Leh airport, you would be greeted by Himalayan Mysteries representative. Drive to Hotel, rest day is well set to visit Shey Palace, Thiksey Monastery, Hemis Monastery and Stok Palace Museum. 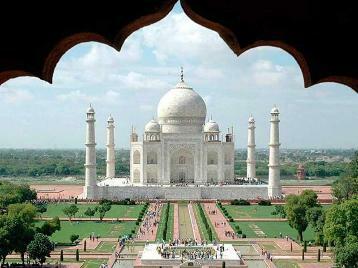 In evening you may explore the beautiful city on your own or relax at Hotel. Eventful day ends with lavish dinner and comfortable overnight stay at the Hotel. Start the day with tempting breakfast, later drive to Alchi monastery. Spend whole day in Alchi monastery and in evening time back to Hotel. Enjoy a comfortable overnight stay at the hotel. Beautiful morning in the lap of nature starts with tempting breakfast , later check out from Hotel and proceed to Nubra valley, en route Khardungla pass, and Deskit Monastery. 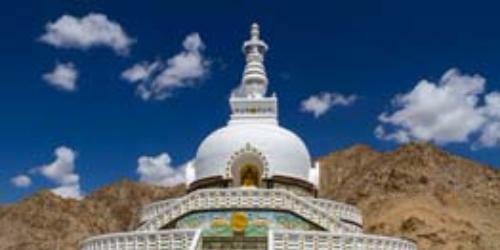 Nubra Valley is another amazing destination and place has everything to magnetize travelers. After reaching you may enjoy camel ride and the rest of the day is at leisure. Eventful day ends with dinner and overnight stay at Hotel. 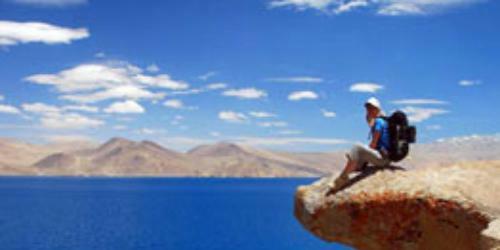 Initiate the day with delicious breakfast check out from the hotel and drive to Pangong. 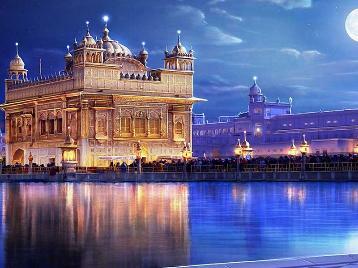 Destination is simply breathtaking, fills you with thrill n adventure fills you with elation and sort of rejuvenating. After halt at the lake, proceed to Hotel. Rest of the evening is all yours to explore the destination your way. Overnight stay at Hotel. After breakfast, check out from the Hotel and drive back to Leh en route Shanti Stupa. 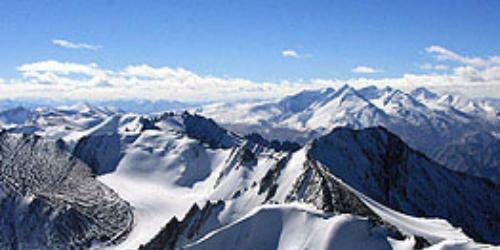 It takes about 4-5 hours to reach Leh. 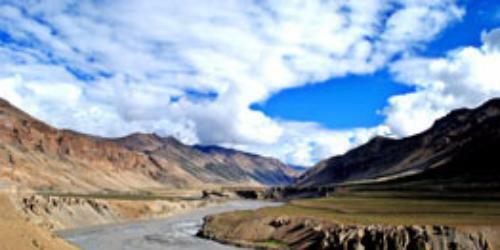 On reaching Leh you may explore the local market or astonishing nature. Eventful day ends with delicious dinner and overnight stay at Hotel. Start the day with lavish breakfast, later check out from the Hotel and our representative will drop you at Leh Airport to catch your onward flight. 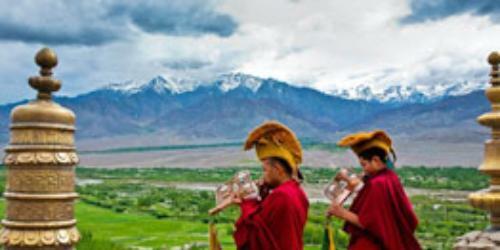 We sincerely hope that you enjoyed the Leh Ladakh Tour Package to the fullest.